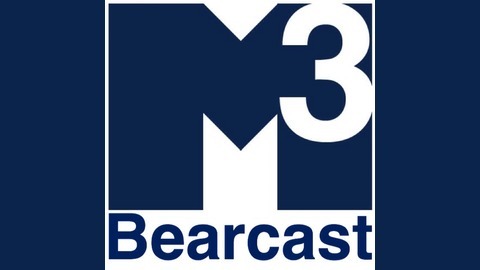 The M3 Bearcast is a continuation Male Media Mind's mission to uplift and unify the black bear community through dialogue, insight, creativity and knowledge. Each week we'll discuss a single issue that our community faces and come to try to understand those issues on a deeper level. For moire information about M3 please visit www.malemediamind.com. In the realm of social justice, there’s always something to protest. Wether it be equal protection, gun control, or stand your ground laws, but when he question comes to how effective different protest methods are, where do you stand? Is strategically boycotting business within the district or states where such laws are implemented the way to go? Or should we stage demonstrations the gets media attention in an effort to decimate information to those who might be unaware of the problem? 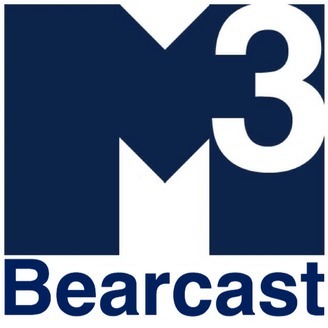 In our latest episode of the M3 Bearcast, I talk with M3 contributors Breeze Vincinz, David Vollin and Gerald Hogan about social activism and how effective protests work.